There was a time in which owning and running a theme park meant you had to buy a number of large, metal structures. Theme parks came with rides, after all, and rides involved metal structures. It wouldn’t have been much of a theme park without a roller coaster. It’s still not much of a theme park without a roller coaster, but inflatable structures help fill the void. 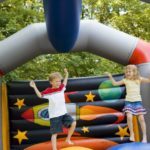 Inflatable structures, also known as bouncy castles and other such terms, are large, inflated structures that have enough buoyancy to allow people to bounce on them. People find them great fun, and a number of different places are using them in lieu of the more traditional styles of mechanical rides. Just like technology in theme park rides has evolved, so too has the state of inflatable structures. 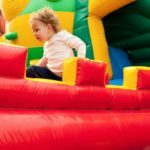 What was once a simple bouncy castle can now be an inflatable combo. 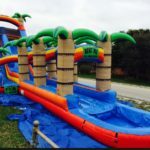 What is an inflatable combo? It’s an inflatable structure that contains more than one form of inflatable structure. 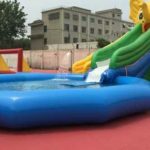 For example, one of the more popular inflatable combos is a bouncy castle that’s connected to an inflatable water slide. There are a number of other types of combos, as well. 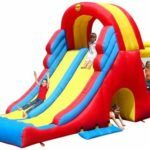 The most basic ones are simply multiple compartments, allowing the ability to turn one inflatable structure into three or four. 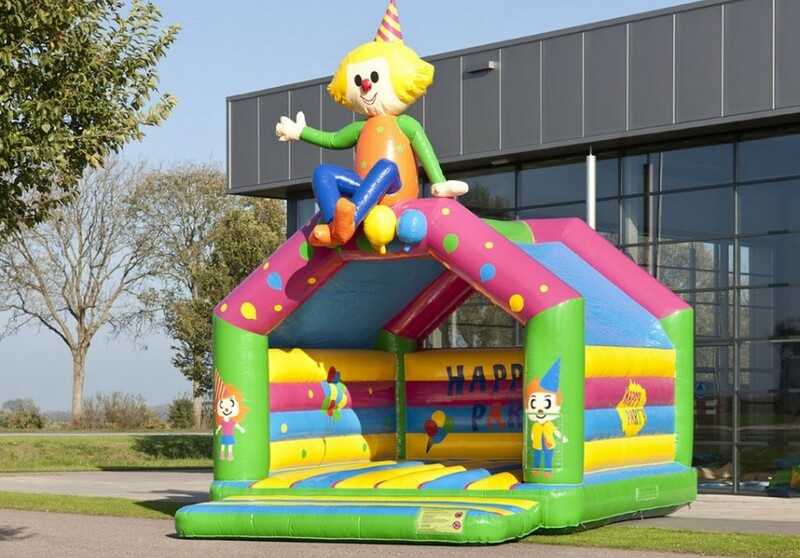 Inflatable combos are a great idea if you’re planning on running a theme park with inflatable structures. They’re great ideas because they allow you to inexpensively have multiple different kinds of structures. 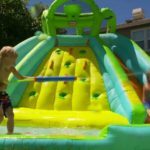 Instead of having to purchase both a water slide and a bouncy castle, you can instead purchase one, single structure but have both of those things. They’re also great even when they’re simply multiple compartments. This is because it allows you to have multiple lines of people, thus negating the long, crowded lines that often form around single structures. 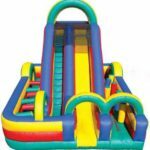 It allows for ease of organization, which in turn allows your theme park to run more smoothly and let everyone have a better time. At the end of the day, there’s no reason to buy anything other than an inflatable combo. They may cost a little bit more, but you get so much more bang for your buck. 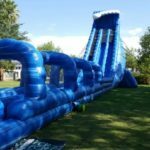 No matter what the needs of your park, there’s going to be an inflatable combo that will fill those needs, and do so inexpensively and well.